It’s a recent feature added on Facebook the feature to see whether a profile or a page is verified or not. The feature was introduced because of how easy it is to fake account, to create multiple Facebook account with the same name and content. It’s common to see pages upon pages of account of celebrity, businesses or public figure. It could be an unofficial fan page or an impersonator. Facebook steps in to make sure that the account verified is official, while the rest aren’t. For an added security process, phone verification process is a now popular option for sites. Growing insecurities of the online security and abundant scams mean that the extra wall of defense is appreciated. Facebook utilize this process to confirm that you are indeed the owner of your account. How to verify the Facebook account? We would tell you how to do so. To verify your account, log in to your Facebook account and add your mobile number into it on the settings page. Be sure to have the number entered to start with your country code. Facebook will then send an automatic confirmation code in the form of a text message. Enter this code as prompted in the space provided after you request for the code. Your account will then be verified. One mobile number for one account verification, so you can’t have the same numbers for another account. When you sign up for the account, you would have been asked for a phone number. If you provide one, your account would already be verified. Verifying your account without a phone is much trickier. Since you are essentially trying to bypass a security feature. So how does your phone verification work? By giving your phone number, you can then receive a randomized security code that you could only use within a short period to enter when needed. Sort of a second password through your phone. It’s necessary to confirm that you own that account and to avoid duplicity. From the process from Part 1, we had learned how to add your phone number for verification. Since you don’t have a phone, you are going to have to fake the numbers. We are at the age of the internet, of course, there is a website that provide fake numbers for verification purpose. Do the step in part 1, but for the numbers, get them from an SMS verification site (I recommend http://voicemail.k7.net/signup/). Sign up for a number and use that for the verification process. You could also verify your account, but with a temporary email id instead. Continue and “Skip this step” for the friend finder. Since you don’t have a number, you would need to change your email for verification. Change the email address to the ones that you already own. Login to your email and open the account confirmation email from Facebook. Click “Confirm Your Account” and your account will be confirmed. With this done, you will no longer need the phone number verification process. So you have a Page needed for official confirmation, so as to look professional and avoid scams. Unfortunately for you, Facebook does not have the same request form for verification given to the accounts. Rather, it’s automatic process done by Facebook. In order to have it verified, some things need to achieve beforehand. 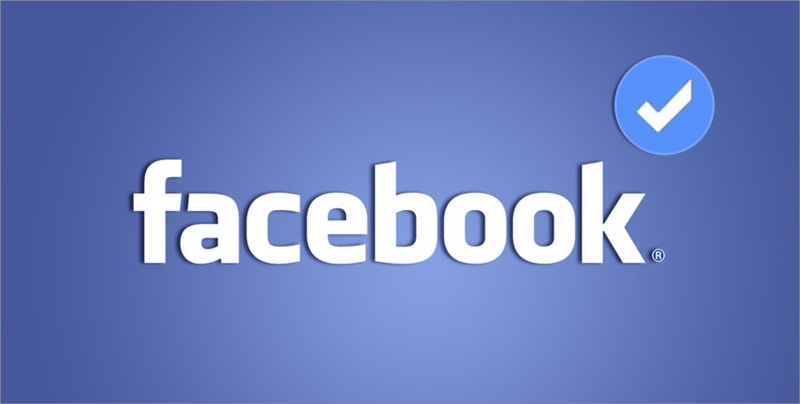 The page should be officially representing your establishment or a personality and it needs to be popular in Facebook. Have the followings information in the Page’s details: A link to the Page from your official website and vice versa, and the information under the “About” section is accurate. The “About” section should include your email, website, location and the products you are selling if you are a business. This is merely raising the chance of getting verified. There isn’s really a guarantee that Facebook algorithms will get your verified since it depends on the Page’s popularity (Number of likes, searched, visits, etc. ), the accuracy of the information given and a little luck. Get all the information up in order and patiently wait for a verification. It could take 40-50 days on average. If you haven’t got the luck, Facebook recently adds a manual request option for verification. Since Facebook probably failed to verify plenty of the “real” official Pages, you can now submit a request to do so. However, this isn’t available for business Pages yet. If you are celebrities or public figures, then go to the verification request page and follow the instructions given. Usually, you will need an ID proof and a signed letter. If you are verified, you will then be noticed within 24-48 hour.